Do you have a cabin that is used during the holidays or can be used when STFH? One important thing you need to know about cabins is most do not have running water. This means an outhouse may be the best alternative. If you want to build one, then you may want to use a DIY outhouse plan. The best thing about a DIY outhouse plan is you are making something that looks like a shed. You will just need to obtain the tools and materials that are required. 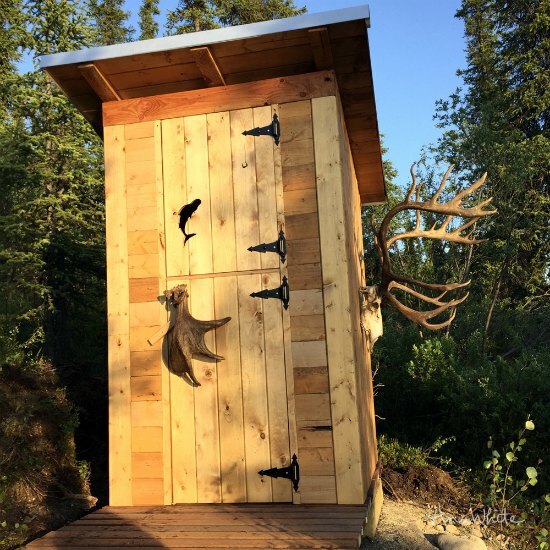 The outhouse can easily be made to match the look of your cabin or it can have a custom look. One thing to keep in mind when using a DIY outhouse plan is where you want the outhouse to be. The best place will be as close to the cabin as possible. If not, you may need to excavate the area where you are going to do the construction.